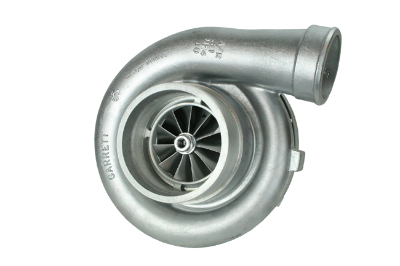 We provide professional advice, genuine turbochargers and turbocharger parts at a highly competitive pricing. Also available are bolt on turbo kits for 90s diesel 4WD vehicles. 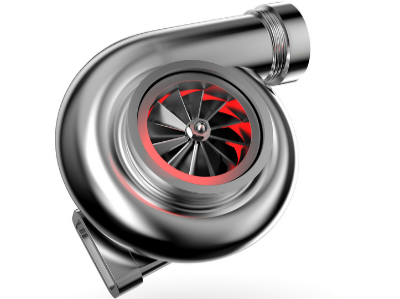 Got An Engine With Turbocharger Issues? Website Design By Zeald © Copyright 2014 Simms Diesel. All rights reserved.